We buy houses in Denver and other cities around Colorado. Let us make a fair all-cash offer on your house. We Buy Houses Anywhere In Denver And Surrounding Areas, And At Any Price. We’re Ready To Give You A Fair Offer For Your House. 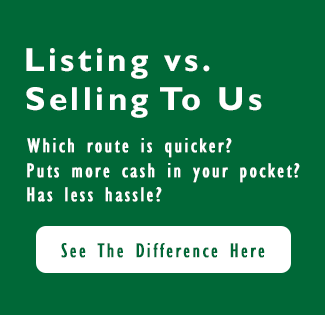 If You Are Searching “How do I sell my house fast Denver Colorado and surrounding areas… we’d like to make you a fair all-cash offer. If you have a house in Denver and something is preventing you from selling it, then worry not. LVN Real Estate will buy your house and negotiate all the fine points for you. We want to see you sell your house fast for cash. Time is money, so we won’t waste yours. Finding out how much we could offer you is simple, and fast. The offer we make is the amount you will get because we believe a transparent deal is one you can feel good about making. LVN Real Estate will gather a few details from you initially, and will call you when you want us to, not whenever we feel like. Your time is valuable and you should choose when the time is right for you. After that we will quickly come up with a range that your house might be worth if you sold your Denver house to LVN Real Estate. If you find this potential range of value reasonable, then we schedule a walk through inspection of the house with the owner at their convenience. At the end of the walk through LVN Real Estate will make an offer to buy your house for cash. 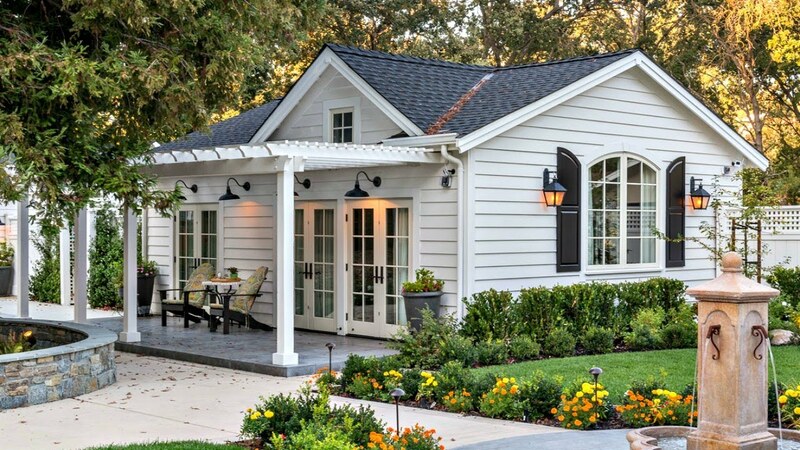 Once you accept the offer all that is left is for you to choose your closing day. Selling your Denver property really is that easy. There is no need for a seller in today’s market to hire a real estate agent and pay potentially 6% in commissions at closing. We keep our contract to buy your house transparent, and will never add surprise fees that reduce our offer to you. What we offer you is what you will get. LVN Real Estate is a full-service real estate investment company in Denver. Not only do we guarantee a cash offer to buy your house, we want to assist you in your search for your next home. You identify your needs, requirements, and restrictions and our professional real estate team will put together a list of options, free of charge. Moving is very stressful and LVN Real Estate wants to make it as easy as possible for your family. When you close with us, we’ll give you up a reasonable amount of additional time from the closing in order to move your belongings. This might be a week to a month on average. You’ll get paid first, then have additional time to move out of the home. Trying to move into a new place before you close on your last one seems difficult, which is why the LVN Real Estate team is here assist you. Give us a call at 720.259.9274 or Fill out the short form to see what kind of offer your house is worth. Can I Sell My Denver, Co House in Any Condition? These are only some of the conditions that LVN Real Estate is familiar dealing with since we are a full-service real estate investment company. Give us a call at 720.259.9274 or click “Fill out the short form” today and find out what we will offer for your old or damaged Denver house for sale.